THANK YOU to all that supported Project Beautiful - Inside and Out at Project One's "Who's Your Bartender?" Event!! The 8 teams raised nearly $42,000 for Project 1 and their respective causes!!! Project Beautiful - Inside and Out came in a close 4th, raising $5253!!! 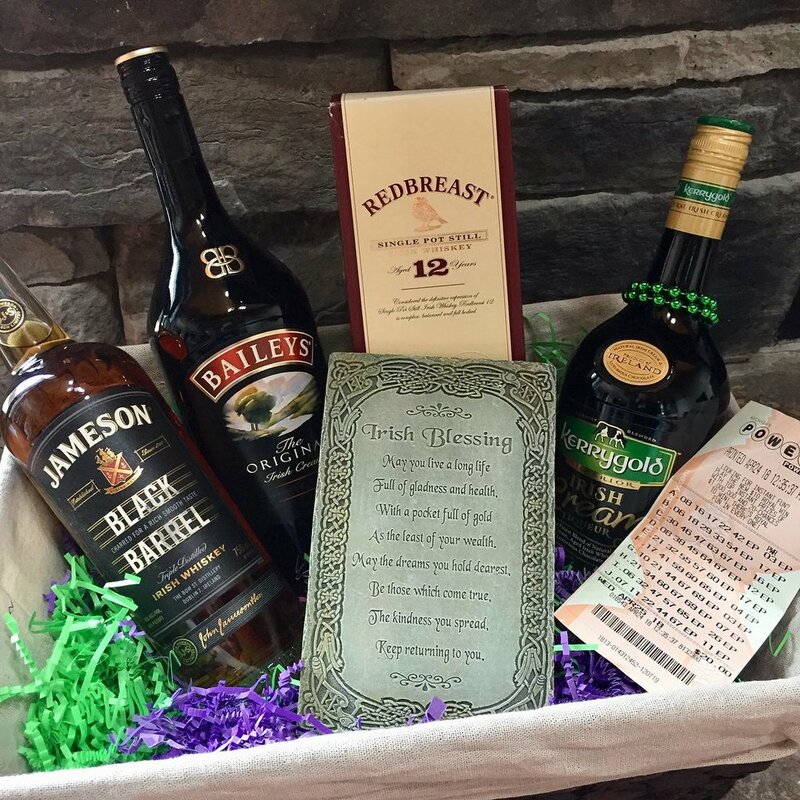 Special congrats to the three winners of our “Get Lucky 🍀” gift baskets!! Project 1 - which improves the lives of those with critical needs one person, one family, one cause at a time.